The thing is your home is your haven and you can make this even better by ensuring that not only is it clean and pretty but also well-protected from insects and pests. This article will concentrate on this topic and will concentrate on how you can get rid of fruit flies. We know that you would have looked at every aspect of your home with a lot of care like deciding the glorious pillar designs to give a grand look to your house among other details like the color scheme and other details. You may come up with creative ways to decorate your house with flowers but you have to also ensure that these arrangements are not spoiled by the arrival of insects like mosquitoes and fruit flies. Anything you do for making your place of residence more comfortable and beautiful will always have to consider ensuring the safety and cleanliness aspect. Whether you are looking at creative farmhouse decoration ideas or simply ways to make your garden look better, anything will have to factor in health and safety aspects. 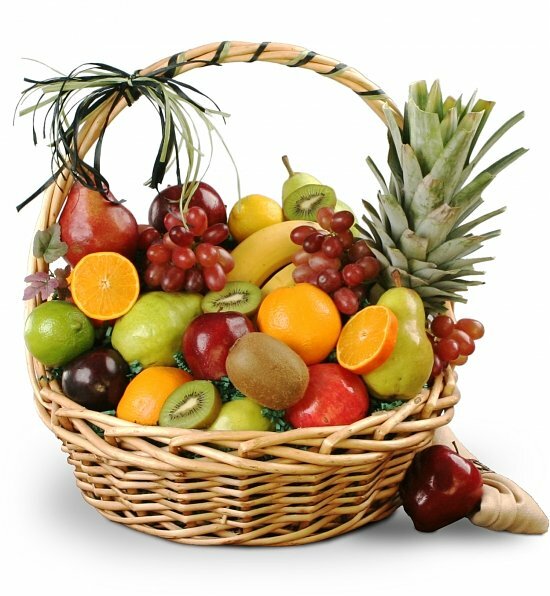 We often come across the problem of not having access to fresh fruits because these inevitably attract fruit flies which makes eating fresh fruits not as attractive as you would have found it otherwise. And today, with the drive to go as organic and natural as possible, it does not make sense to use chemical sprays to get rid of the fruit flies as it will negate the effect you are striving for by eating fresh fruits. 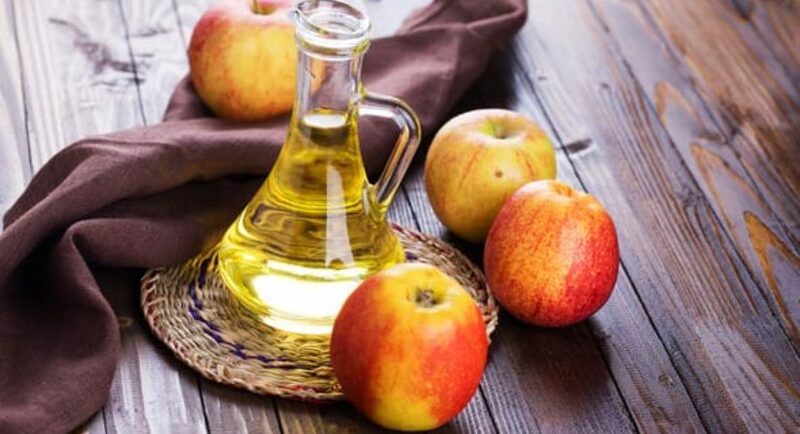 Use apple cider vinegar: Take a mixture of soap, apple cider vinegar and water in an open container and place it in the place where you think the fruit flies will come. 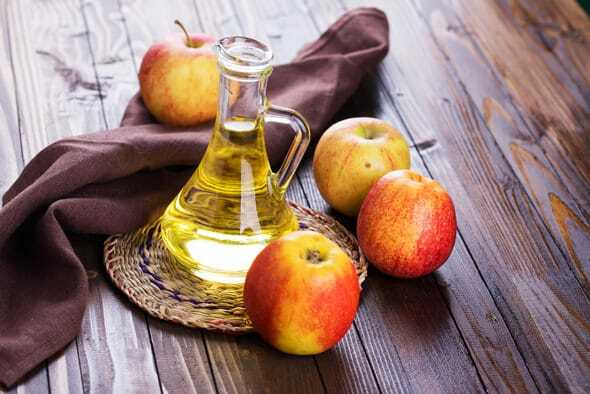 The insects will be attracted by the smell of apple cider vinegar and die as soon as they come in contact with the soap. Place several such dishes with this mix throughout the house. 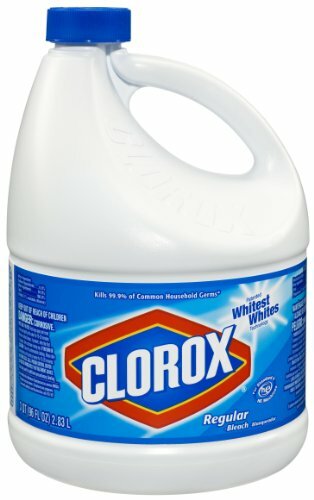 Pour bleach into the sink: Often the drain sink is the source of such flies, and doing this can get to the source of the problem and help you get rid of the problem at the root level. But the only caution is that you do not use ammonia along with beach as it can result in creating problems. 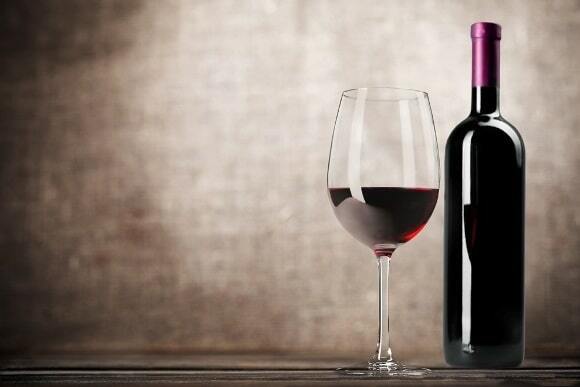 Trick using red wine: Just like using the vinegar can attract the flies to the liquid, the red wine left in the glass can cause the insects to the liquid and cause them to drown. You can mix a little bit of soap to ensure that the insects that are attracted the wine will get trapped there and be unable to fly. Fogging the area: There are several safe products that can be used to fog the areas where there is an intense infection of fruit flies. But do some due diligence before you settle for a product to ensure that it does not contaminate the atmosphere and cause problems to the members of your family. Rotten fruit trap: Another simple trick is to attract fruits to a container with rotten fruits inside and trap them inside to die. You can simply cover the container with plastic and punch a few holes into it for the flies to get inside. We would also advise you to go for some routine hygiene measures to ensure that insects do not get attracted to your residence. It makes sense to clear of all leftover food and eliminate all the root causes that attracts the pests in the first place.